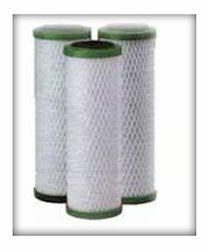 We are a leading Exporter of pleated cartridge and pp pleated filter cartridge from Navi Mumbai, India. 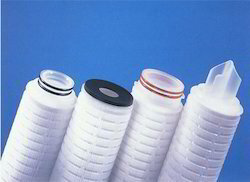 Made available in the market at the most reasonable rate possible, the offered range of PP Pleated Filter Cartridge has a high preference in the market. Its sturdiness, durability and resistance to corrosion, is owed to the finest raw materials and modern machines applied in its making. In addition, for quality maintenance, the product is manufactured as per the set industry norms. Looking for Pleated Cartridge ?